← Getting Closer and Closer to Transamerica in San Francisco. 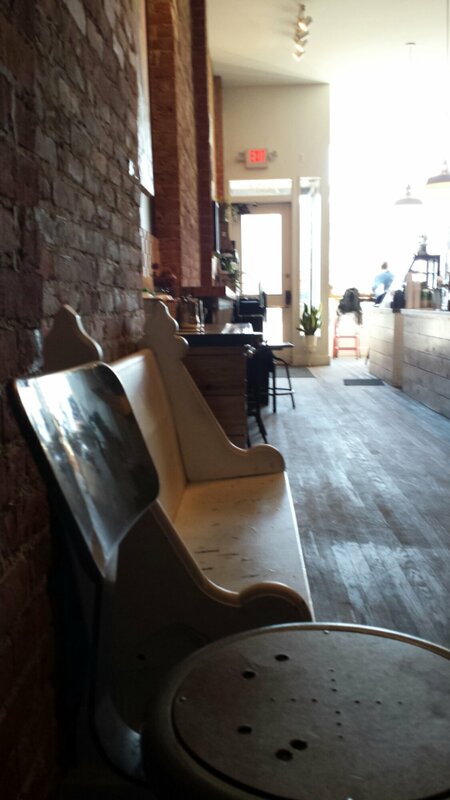 Watching a Detroit Neighborhood Coffee Shop Fill Up. 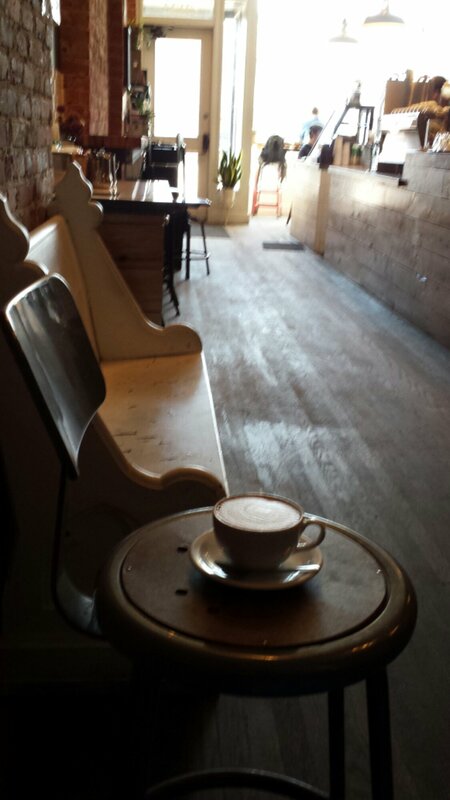 On this early Saturday morning I started hanging out in Astro Coffee in Detroit right after it opened its doors. Quite empty. …and on a stool waiting for what’s about to happen. What’s about to happen is lots of people enjoying the neighborhood, conversation, atmosphere, treats and service that Astro Coffee provides. 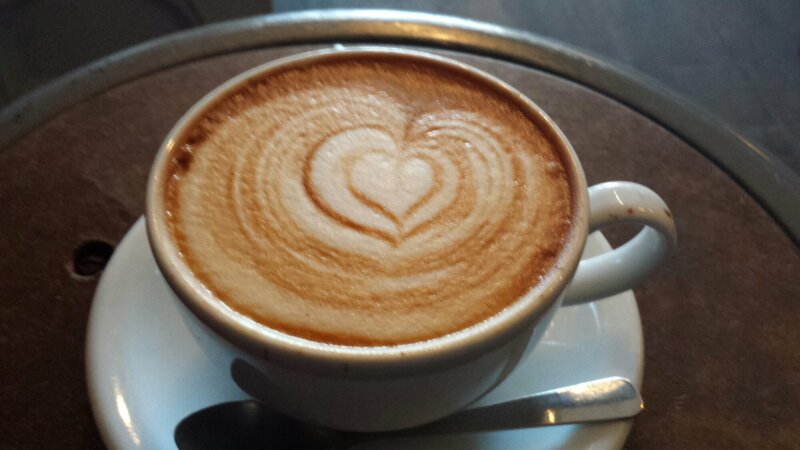 Oh yeah and delicious, hand-crafted lattes and other coffee drinks. Checkout #ElCafeDe2013 Coffee tip of the week: Choose Your Clothes Wisely for more of the great times I’ve had at Astro Coffee. Back to the latte drinking and people watching! 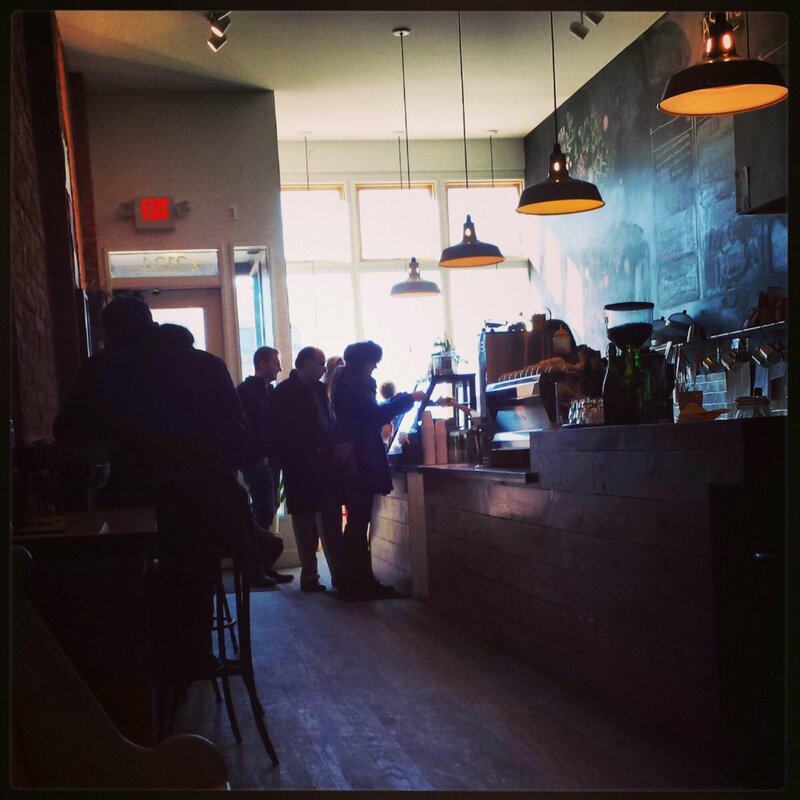 This entry was posted in coffee shop, coffeehouse, Detroit, Michigan and tagged coffee, coffee shop, coffeehouse, Corktown, Detroit, latte, Michigan. Bookmark the permalink. Very good too see Beth indeed! 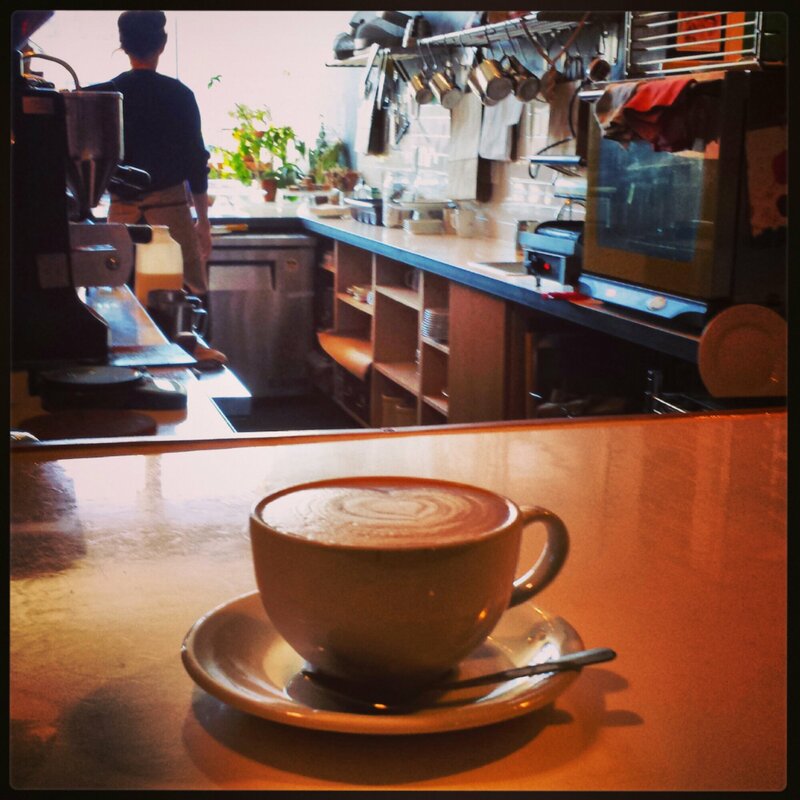 Love the coffee shop scenes and atmospheres in your neck of the woods too! i think they are the states’ version of the pub in ireland.